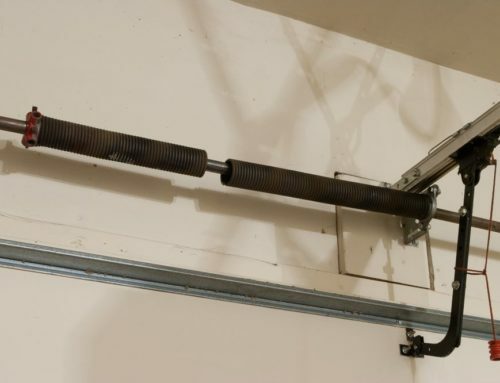 What if there was a single solution to those annoying garage door noises and unruly rusty parts? 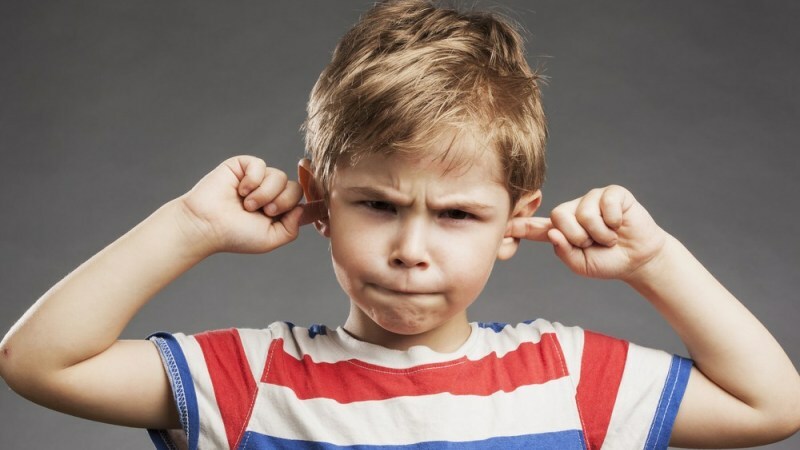 If one or both of these ailments plagues your daily life, then garage door lubricant maintenance may be exactly what you need. Here to help you with that decision is a brief explanation of the benefits unlocked by garage door lubricants. 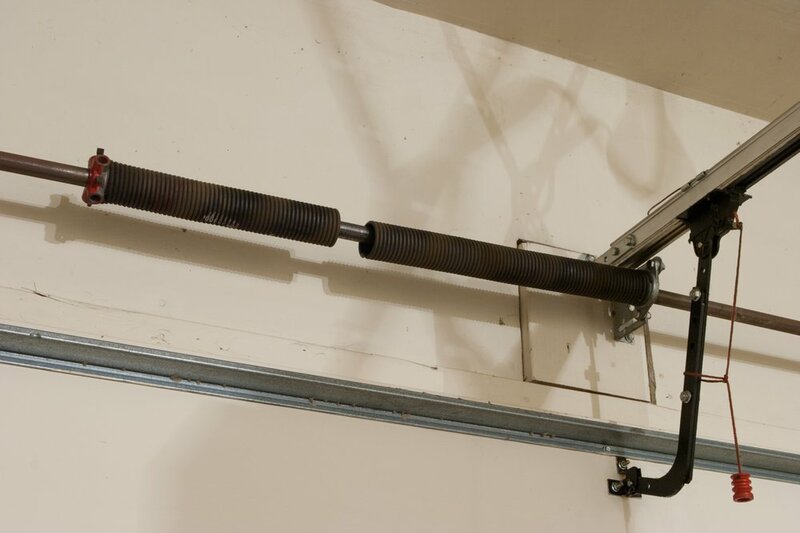 Most garage door noise is the result of steel rollers scraping against dirty steel tracks. 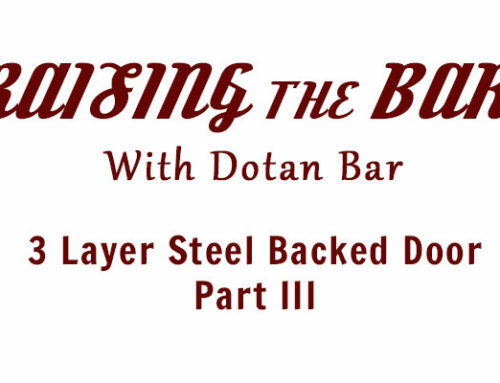 If steel is scratched, as in this case, it will erode much faster than normal, meaning you will have to replace it sooner. So make sure to clear your tracks of dirt, debris, and any other obstructions. While this step does not involve lubricant, it is an essential starting point. Door hinges facilitate easy folding and unfolding as the door does its thing. 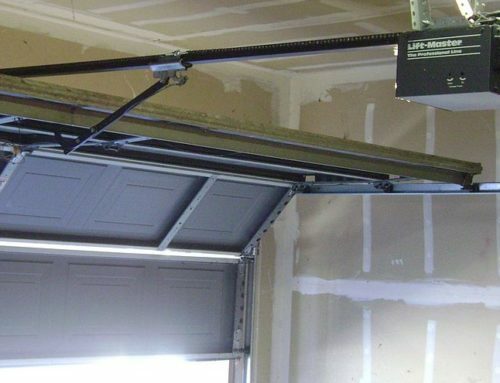 If your hinges are not properly maintained then your garage door will be much less flexible, putting excessive pressure on the rollers and tracks, as well as forcing the garage door opener into overtime. When lubricating your hinges, make sure to do so at the pivot point. When it comes to rollers, you will likely know they require lubrication when tending to the tracks. If not, interacting with either is always a good time to check the other. Compared to the clunky sound produced by dirty tracks, rollers are much screechier and even more unpleasant. Adding lubricant provides an additional layer between the track and roller, providing protection and facilitating smoother movement. Don’t get too caught up in rollers and hinges while neglecting the obvious. 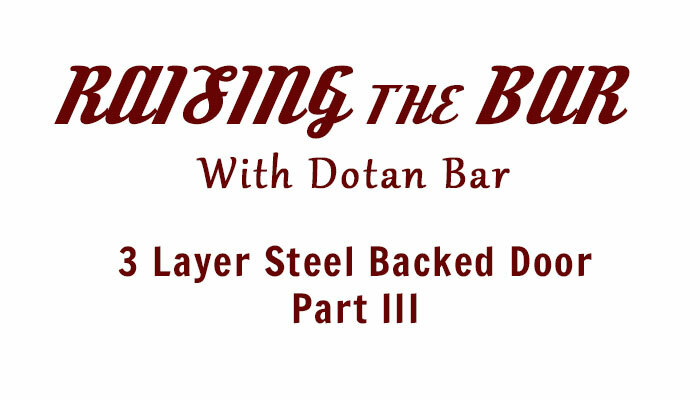 Lubricating the lock on a consistent basis will only help you in the long run. Can you imagine what would happen if you tried your key only to find a rusty lock fixed in place? Don’t put yourself in that situation, all it takes is a little shot of lubricant. The torsion spring should be lubricated on a regular basis. 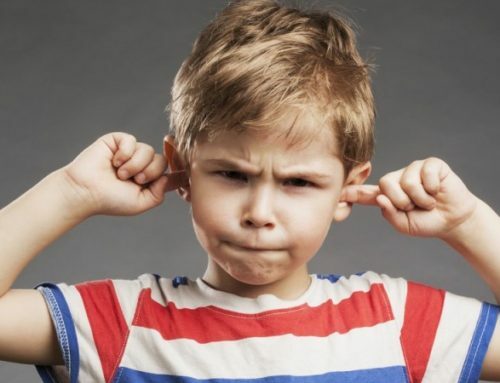 If it starts to dry you will likely notice strange sounds not unlike those produced by the track in the previous example. However, torsion springs contain copious amounts of energy and can cause serious harm if they snap. 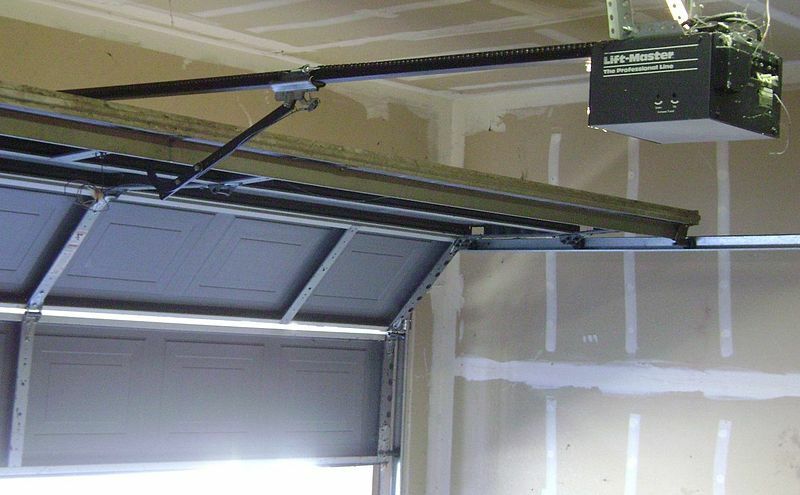 For this reason, the best idea is to contact a professional at D Bar Garage Doors. Not only can they assist with lubricating your springs, hinges, rollers, and locks, they can also make sure your tracks are free from dirt and debris. Their trained staff is ready and waiting to assist with any questions or concerns you may have.